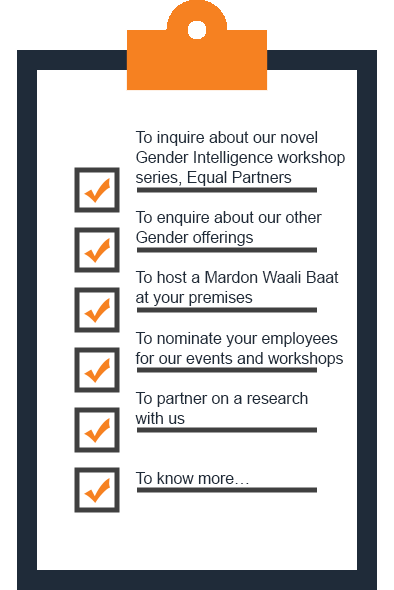 Do you want a truly inclusive workplace? 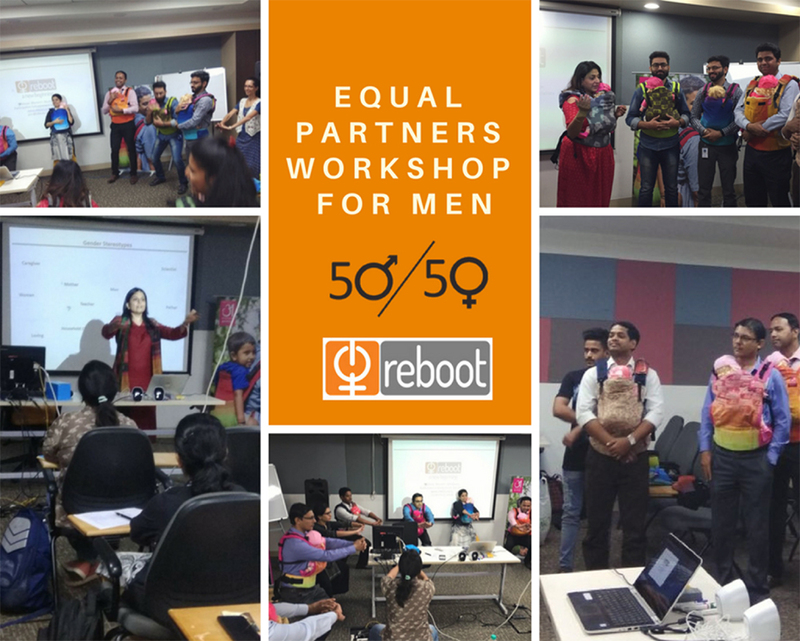 India’s first effort to create a gender intelligent forum for men to come together with women, build awareness, engage in conversations and contribute to a Planet 5050 by 2030. Research on masculinities leading to better understanding of genders. Customised for men in the corporate world, focussing on our unconscious bias, masculinities and gender intelligence through practice. A series of dialogues to engage men in the gender equality discourse & challenge toxic masculinities. © 2019 Reboot. All Rights Reserved.